This post is sponsored by Head Country Bar-B-Q Sauce, The Original. All ideas and opinions are 100% my own. 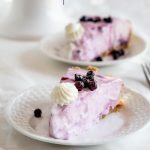 Thank you for supporting the sponsors that allow me to keep recipes coming your way! The best thing about summer is getting outside and grilling food to share with family and friends. 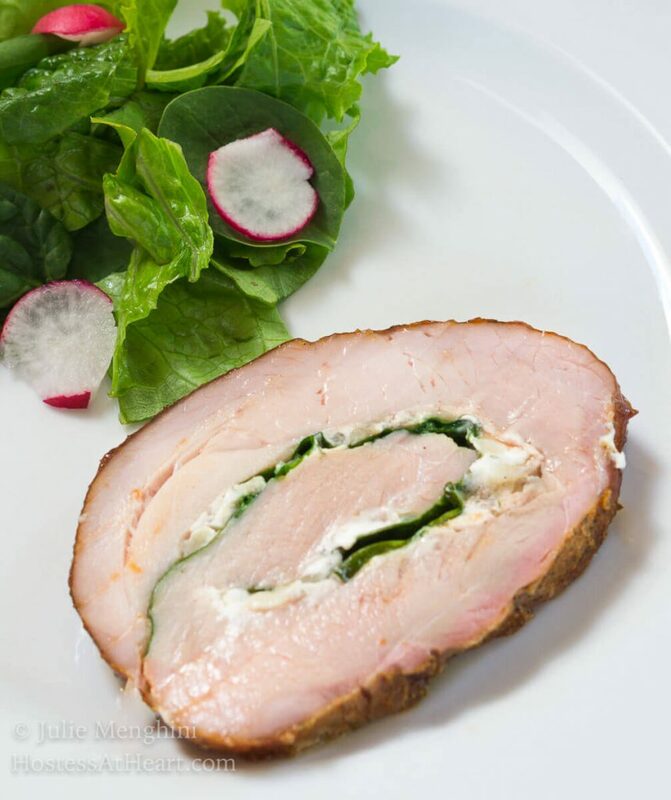 Especially show stoppers like this Grill Glazed Spinach and Goat Cheese Pork Roulade Recipe! Even though we love grilling in the summer, the truth is we are grilling almost year-round unless we’re fighting frigid temps or knee-deep snow. I shiver at the thought. 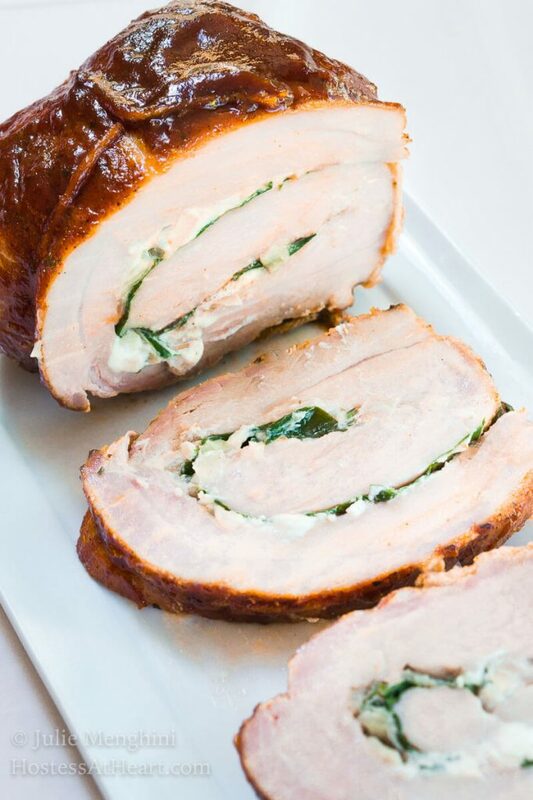 Grill Glazed Spinach and Goat Cheese Pork Roulade Recipe is perfect for any time of year but we’re loving it now and I can’t wait to share. Do you remember John and my first attempt at a Roulade?. It didn’t look quite perfect but boy did it taste good. 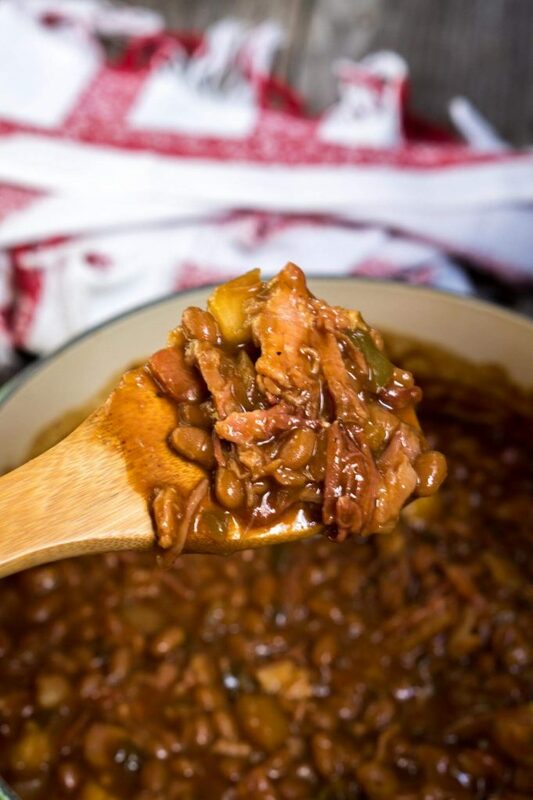 We’ve wanted to try another one since then, and when I had the opportunity to work with Head Country Bar-B-Q Sauce, The Original we thought it was time! I used to hate Sundays. As a child, I lived in a small town and all of the stores were closed. It was a day for church and family so I rarely got to play with my best buds. In those days Sundays were supposed to be a “day of rest” which meant we were picking up sticks or something else I liked even less. This recipe worked a lot better than the previous recipe because of the ingredients. Do you know how hard it is to roll the meat around stuffing? Delicious but not easy. So this roulade uses goat cheese which is great at grabbing and holding the onions and fresh spinach together. Plus our meat wasn’t so large that it was hard to handle. If you’re feeding several people I wouldn’t go with a larger piece of meat I would make two of them. Another thing that made this recipe delicious was the Head Country Championship Seasoning – The Original that we used as a dry rub marinade. We love dry rubs and came up with our own because we couldn’t find one we loved. I love this Head Country product and have used it on chicken and vegetables since. We also enjoyed their Head Country Bar-B-Q The Original Barbecue sauce which is what we used for the glaze. It has a great deep flavor. Sweet but not overly, great smoke and then you get a hint of spice on the back end. I didn’t have to add any extra salt, pepper or other spices for flavor either! 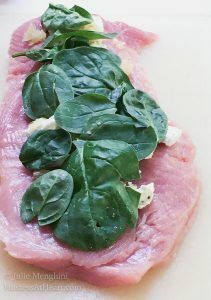 John and I loved this Grill Glazed Spinach and Goat Cheese Pork Roulade Recipe and it is easy enough to make for company. You can make it up and chill it in advance and then start cooking it low and slow, about 1-1/2 hours, before dinner, which is the perfect amount of time to share a glass of wine with friends or in this case, my grill master, John. 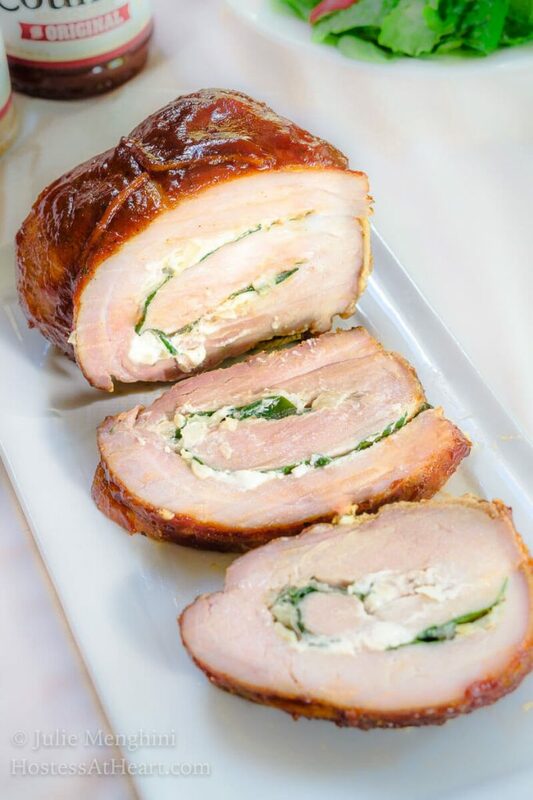 Delicious Grill Glazed Spinach and Goat Cheese Pork Roulade Recipe is a perfect show-stopper to serve to family and friends! Dry the Sirloin Tip Roast with a paper towel. 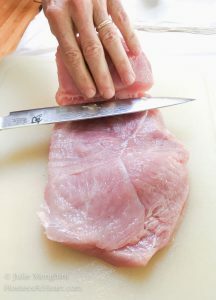 Pressing slightly, slice the meat about 1 inch from the bottom, rolling it open as you go. Saute onion in a drizzle of olive oil until softened. 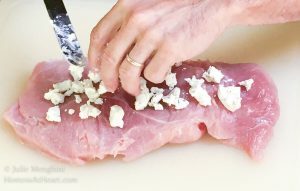 Crumble goat cheese over the rolled-out meat. Repeat with onions and then spinach. Cut 4-6 strips of cooking string and lay them out the distance for tying. Starting on the short end, roll meat, tucking in the filling as you go. 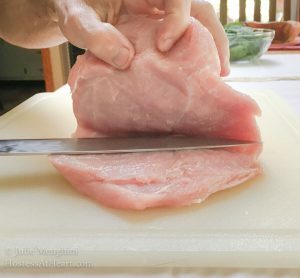 Place the meat on top of the kitchen string and tie firmly. 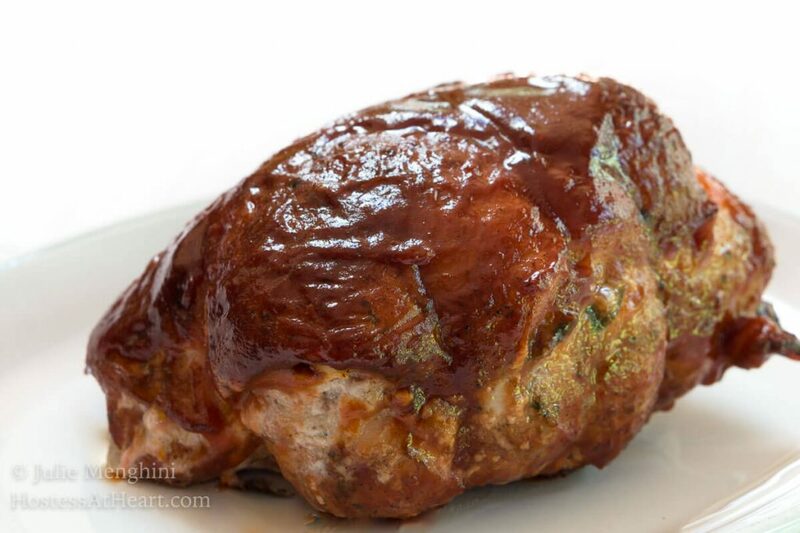 Rub the rolled meat with olive oil. Sprinkle liberally with Head Country Championship Seasoning . 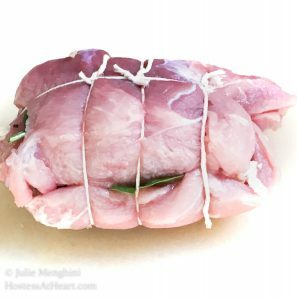 Wrap in plastic wrap and chill for at least 30 minutes or as long as overnight. Preheat the grill (or oven) to approximately 250°F. Grill for 1-1/2 hours or until the pork registers 140°F. 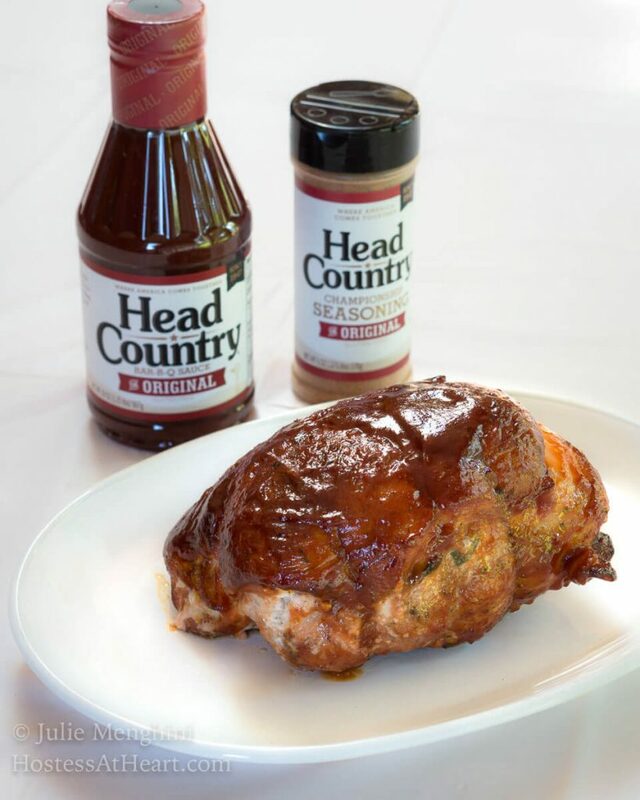 During the last hour, glaze the meat with Head Country Bar-B-Q The Original Barbecue sauce 3 to 4 times. Remove the meat and allow to rest for 20 minutes. We left the string on the meat as we cut it to keep the roll intact. It is easy to remove from the slice as you go. I want to thank Head Country Bar-B-Q Sauce, The Original for not only supporting Hostess At Heart but for introducing us to their quality products. If you’re looking for other recipes perfect for the grill, here are some of my favorites! This looks like a truly amazing dinner! I love goat cheese and am always trying to find new ways to use it. This is definitely one I want to try! Thank you Ashlyn! We really liked it and it wasn’t difficult at all! 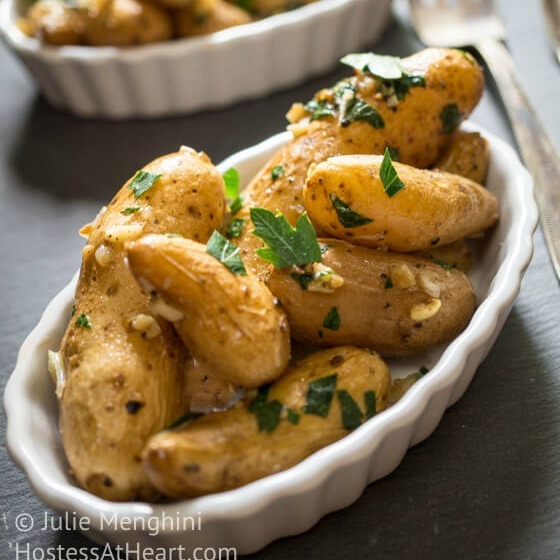 Such an elegant dinner, yet so easy to make too! I know my whole family would love this! It’s such a stunning dish, wow! Simple ingredients but so beautifully presented! 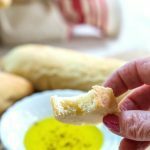 Love the step by step directions too – this makes it so doable! 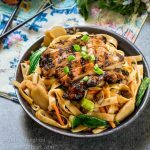 Love summertime grilling and this meal looks just amazing! Thank you, Debra! I love summertime grilling too. The dishes are just so fresh. This looks amazing! I didn’t go to church as a youngster but my friends did so I had Sundays to myself too. But I usually spent the day avoiding homework and listening to music in my room. I pretended to be asleep thinking it would get me out of church but it never worked! I loved my room too and spent a ton of time in there away from annoying siblings and parents! That pork is perfectly cooked and looks amazing. I’m drooling over that sauce, too. Yum! Thank you, Christie! We love that bbq sauce and several people have ordered it if they couldn’t get it locally. I love everything about this roast! 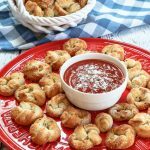 I love the flavor of goat cheese and I imagine it compliments the pork and the barbecue sauce perfectly! Thank you Lisa! We really loved it too! This is the kind of dish I like to serve for company. Like for Christmas dinner. Hmmm, I know that’s a bit away now, but I pinned this to keep in mind for a special occasion. Looks delicious and perfectly cooked. Thank you so much, Liz! It really turned out delicious. Thank you Loretta! John, my sous chef, was a big help with this one. Well, he pretty much made it. I do think goat cheese is definitely an acquired taste and I usually serve jams or honey when I put it on a cheese board, and the browned onions in this recipe sweetened it up nicely. The leftovers were just as yummy as the first day since it didn’t take but a short blast in the microwave to heat it up. Stay cool my friend. Sending some horrible heat your way. 102° today! Thank you Claire! It was so yummy! Spinach and goat cheese? I think you just found a way for me to eat pork! Thank you, Beth! Actually, you could do the same thing with a boneless turkey or chicken breast if pork isn’t for you. Thank you so much, Ana! We need to connect again soon my friend!